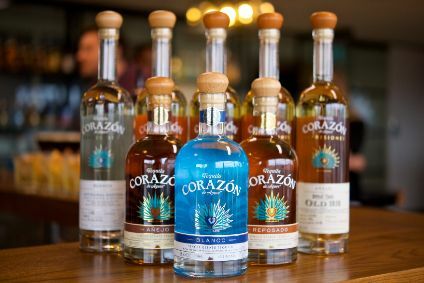 The Tequila Regulation Council (TRC) and the government of Mexico have banned the domestic and foreign sale of Porfidio brand tequila based on charges of false labelling and selling a product that does not meet established norms. 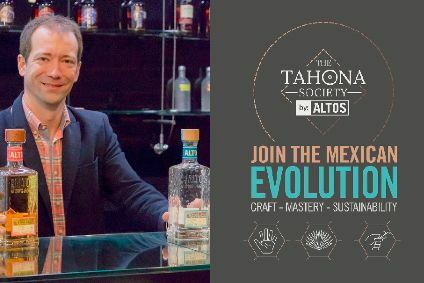 When the TRC became aware that a Tequila product that does not meet its standards was being sold under the Porfidio brand name, it made a surprise visit to the production plant. 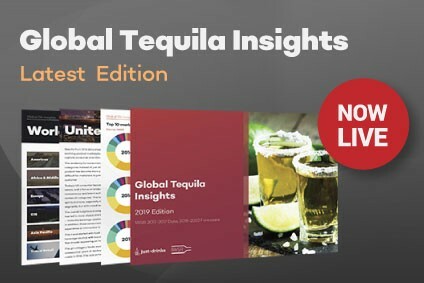 There investigators discovered 24,000 litres of aged Tequila and 18,000 litres of white tequila, all of which had misleading labels and fell short of industry standards.